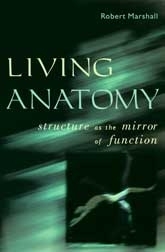 Living Anatomy is a sound introduction to the subject of human anatomy. This is the most interesting book on anatomy that I have ever read. It is the sort of book to be used over and over, that one will purchase and keep rather than recycle. It is a masterpiece. Dr Norman Eizenberg Coordinator of Medical Anatomy, University of Melbourne 'The body works. It is a machine, not a statue: that is the message of this book.' 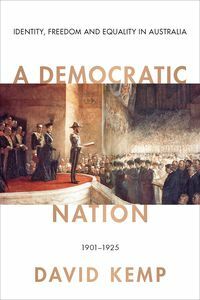 Robert Marshall's crisp, energetic introductory words set the tone for his quite remarkable book. Living Anatomy is a sound introduction to the subject of human anatomy. It is concerned with fundamental principles, and it does a fine job of combining the theoretical with the practical. It is geared to the needs of students of medicine, science, physiotherapy and related disciplines. Two things set this book apart. 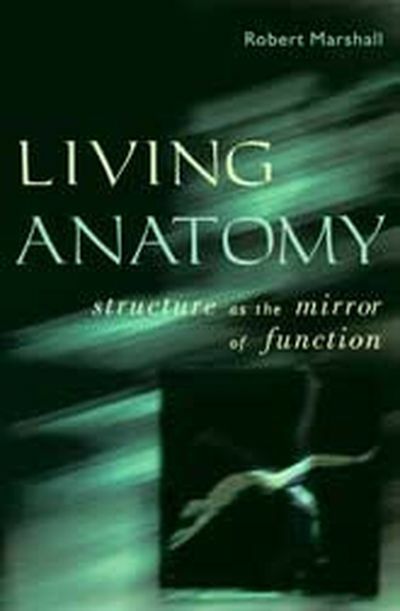 The first is the author's passionate conviction, after long experience as a practising general surgeon, that to understand how the body is constructed we must look at how it works-that structure is the mirror of function. The second is the remarkable skill with which he has brought his subject to life. He writes with exceptional clarity and engagement, and his hand-drawn illustrations are more than functional; they are beautiful. Living Anatomy transcends the confines of a textbook and the practical requirements of students and of practising physicians and surgeons. Anyone with an interest in how the human body works will find it fascinating. Robert Marshall is Consultant Surgeon at the Monash Medical Centre and Honorary Senior Lecturer in the Department of Anatomy, University of Melbourne. He has served on the surgical staff of the Royal Melbourne Hospital and Prince Henry's Hospital, and has taught undergraduate and postgraduate anatomy for many years.